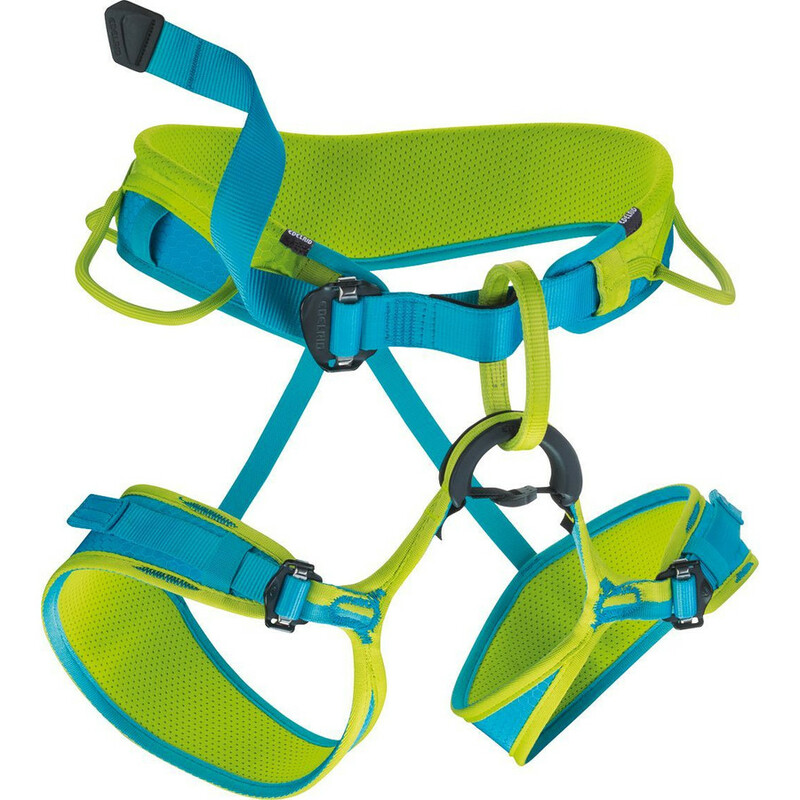 The kids’ Petzl Macchu Climbing Harness is a comfortable children’s seat harness that’s ideal for all climbing and is adjustable to continue to fit your child as they grow. With comfortable and adjustable waistbelt and leg loops, the MACCHU harness is ideal for sport climbing for children and adapts to the child’s evolution in their practice. 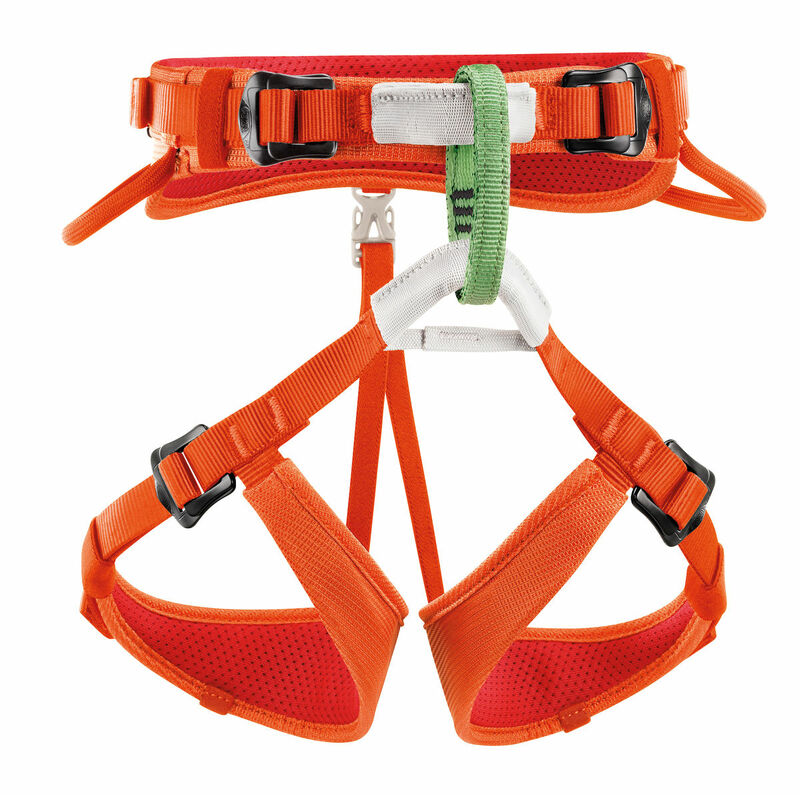 The ENDOFRAME Technology construction, identical to that of an adult harness, provides excellent weight distribution around the waistbelt and leg loops to ensure greater comfort. 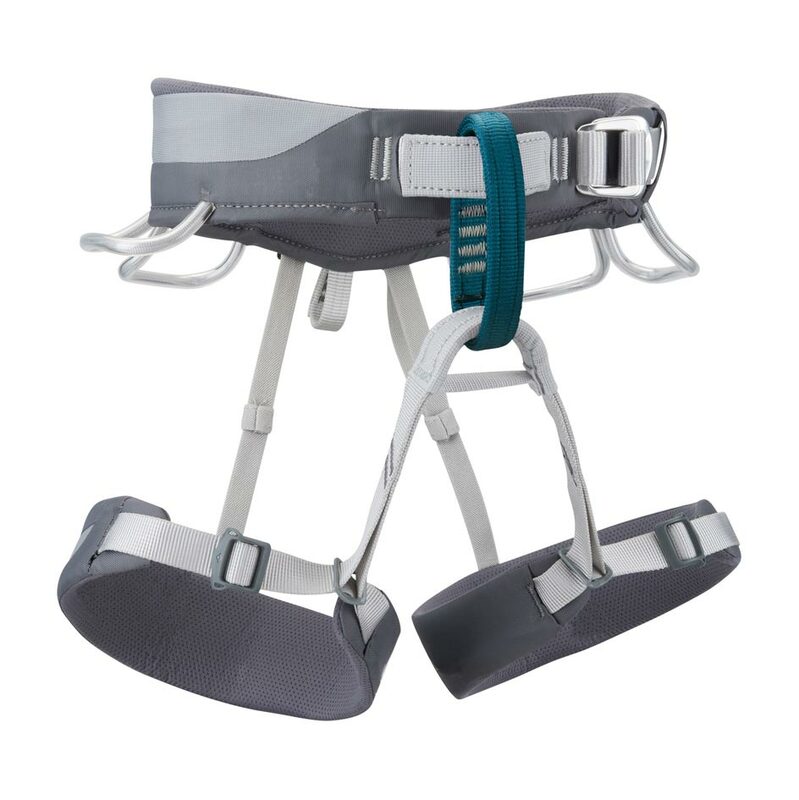 The two DoubleBack buckles on the waistbelt allow systematic centering of the tie-in points and ensure quick and easy adjustment. 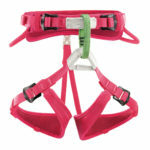 The colored connection loop allows a quick visual check of the belayer’s connection point.